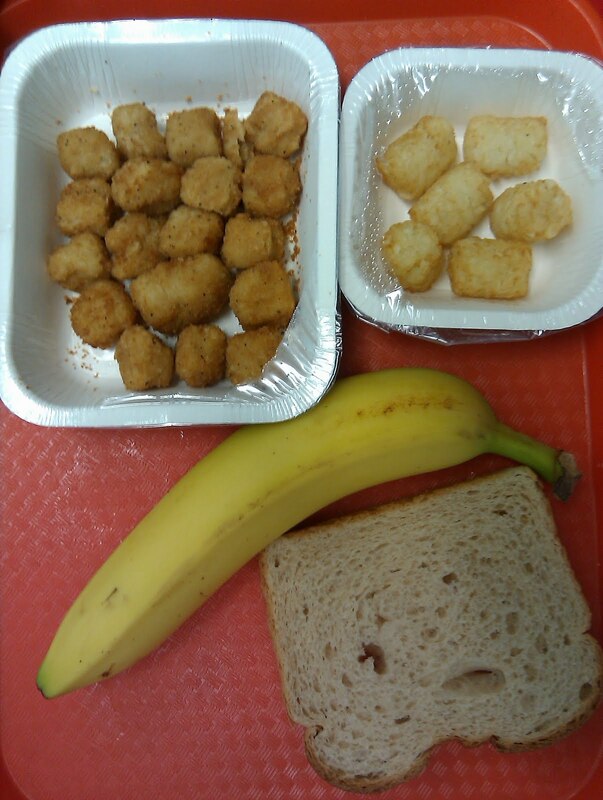 An anonymous Midwestern elementary school teacher has been filing daily dispatches from the cafeteria, posting to her blog each day cell phone-snapped photos of popcorn chicken and prepackaged meatloaf. She has been documenting, every day, what the kids in her school are fed for lunch. 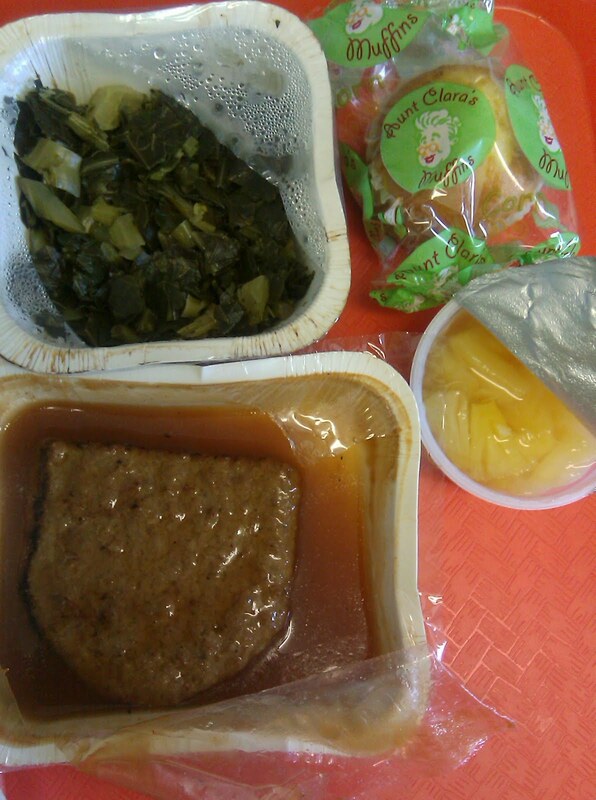 The blog — and similar photos other teachers have been prompted to send in — puts a greasy, cellophane-wrapped face on the alarming research about school lunch, a subject of growing interest in Washington as Congress prepares to take up reauthorization of the Child Nutrition Act. The topic is suddenly in vogue, from Mrs. Q’s viral website, to Jamie Oliver’s Food Revolution (an ABC series that revealed, among other things, that first-graders in Huntington, W.Va., couldn’t identify a tomato from a potato) to Michelle Obama’s anti-obesity campaign. The White House Task Force on Childhood Obesity, an outgrowth of Obama’s Let’s Move! initiative, last week presented its findings to the president. The report suggests many of the answers to solving childhood obesity within a generation lie at school, where the First Lady points out many children consume as many as half their daily calories. The report draws heavily on research from a 2007 U.S. Department of Agriculture study of school nutrition. The federal government establishes nutrition standards that schools must meet to receive federal reimbursement for meals. That USDA report found that nearly 94 percent of meals served in schools failed to meet all of the nutritional standards, even though most were meeting the required meal patterns (eight servings of bread per week, a half-cup of fruit and vegetables a day, etc). 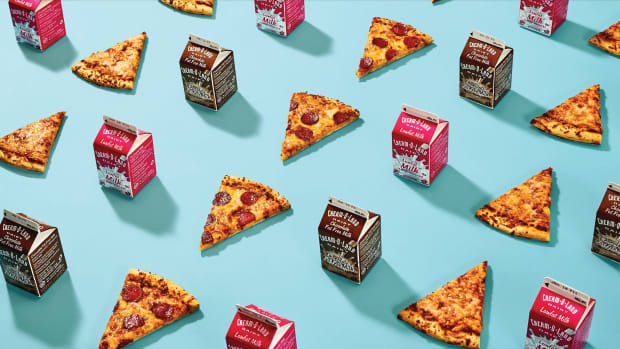 During the 2004-05 school year, 100 percent of schools were serving kids all of their required protein, and most of their calcium. But 49 percent met the appropriate targets for calories and only 30 percent for saturated fat. Not surprisingly, while many offered healthier alternatives such as low-fat lunches, students seldom picked up that option. And french fries accounted disproportionately for the available vegetables. The task force report identifies a number of culprits: School kitchens are ill-equipped and underfunded, cafeteria workers need better training, and nutrition education has been ignored. To illustrate how easy it is to nudge a child’s nutrition choices, the report cites research from the Sesame Street Workshop. In one creative solution, the First Lady announced last week a new USDA program to pair chefs with local schools to educate kids and spruce up menus in a version of the Jamie Oliver model. Two of the biggest obstacles, though, are structural. The current nutritional guidelines that schools must meet were established in 1995. Last October, an Institute of Medicine report proposed rewriting them to focus more on reducing sodium and saturated fat and increasing fruits, vegetables and whole grains. The other issue — and it’s the most thorny — is money. 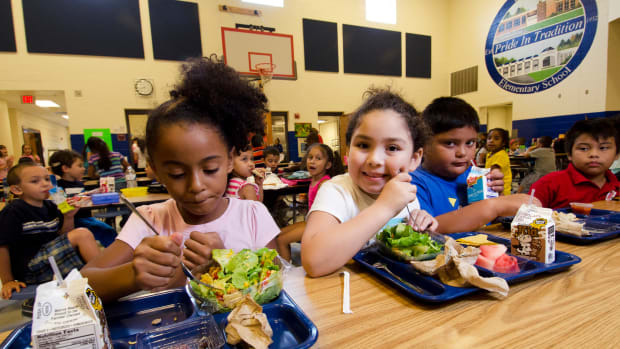 The Healthy, Hunger-Free School Kids Act of 2010, the proposed reauthorization, would require the USDA to rewrite nutrition standards as recommended by the IOM. And it would boost funding by $4.5 billion over the next 10 years. But schools that meet the new requirements would only get a boost of 6 cents per meal. It’s unclear if that will be enough to train the cafeteria workers who will be using newly purchased equipment to prepare more expensive food. Do School Lunches Plump Up Poor Kids? A program to ensure all American children get at least one good meal a day may lie behind their expanding waistlines. Oddly, a breakfast program does not. A generation of couch potatoes may be perfect to fight the next PlayStation war, but the Pentagon wants to know who will do the actual rough stuff on the ground. Recommendations from a panel of nutrition experts seek to make school lunches healthier, but enacting them is easier said than done. American school-lunch policy has always been at the mercy of broader ideological trends, from patriotic militarism to corporate neoliberalism.